Creating a useful tool for the beginning percussion student. 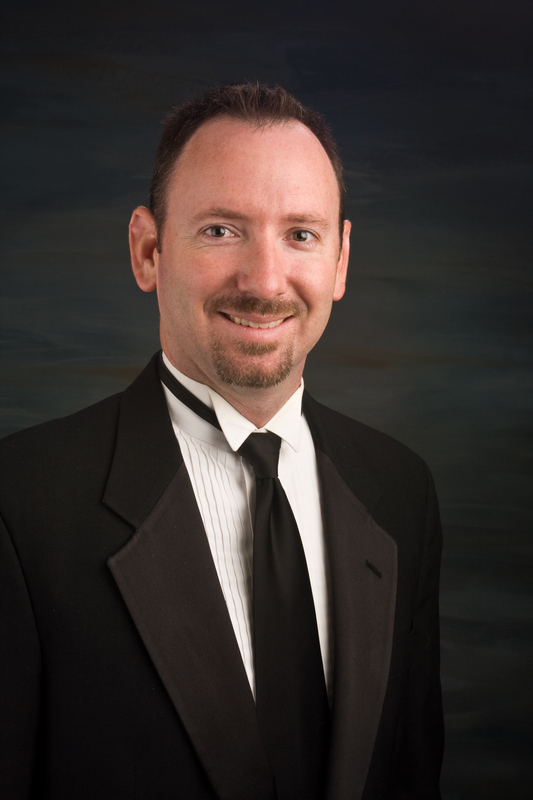 In the realm of percussion, the goal for every music educator is to create a percussionist who is a musician. As teachers, we dream of a highly disciplined group of students in the back of the band hall who are every bit as accomplished as their brass, woodwind or string counterparts. Yamaha XY-230 with optional stand and soft-sided case. Because bell kits have such a high-pitched and displeasing sound, some students (and their parents!) have been so turned off that they have been discouraged from practicing altogether. And even if they do persevere, students often strike the bars in a very timid fashion — a stroke that doesn’t create the correct technique or muscle memory. Designed specifically for easy playability and handling, the Yamaha YX-230 tabletop xylophone offers full-size bars made of real Padauk wood for a true characteristic tone. As a result, students using the proper stroke with this instrument (and its included Yamaha ME-103 mallet) will create the desired sound from day one. Proper strokes are analogous to tone production in wind instruments. If students are practicing on a beginning instrument that does not promote this, they will be creating poor performance habits. The YX-230 can be played with a full stroke since it produces a superior sound to other alternatives. Mallet percussion reading and technique is vital to the development of every young percussionist-musician. For beginning players, the ability to keep their eyes on the music and be able to hit the bars accurately is enhanced by full-sized bars. Bell kits, with their tiny bars and mounting screws, are very difficult to hit with any consistency or exactness. The larger bars of a tabletop xylophone such as the Yamaha YX-230 more closely imitate the peripheral vision playing situation of a full-sized instrument and create the proper muscle memory, vital for accuracy. Students who practice playing scale patterns on a tabletop xylophone will have little or no trouble transferring to a performance instrument. This cannot be said of a student who practices on a bell kit. Because most tabletop xylophones are three-octave instruments, students in their second or third year of instruction can perform virtually all of the études found in band method books, concert band literature and District Honor Band audition music. Students can practice all of their major scales in two-octave patterns, as is often required of auditions. Even beginning four mallet technique can be started on a tabletop xylophone. The ability to give students an instrument that enables them to do focused, deliberate and accurate practice at home is an immeasurable advantage to any alternative currently available. Any beginning student with a tabletop xylophone under his or her bed or stored in the closet has a fully functioning tool for high-quality practice in just seconds. The YX-230 and optional stand fold up simply and can be stored or set up just about anywhere. The advantage of this favorable at-home scenario over the bell kit option — or attempting to find practice time on a school owned instrument before or after school — is profound. Students will become self-reliant with their practice habits and excuses for not practicing will be eliminated. In addition to being a useful tool for beginning students, the tabletop xylophone is also a huge asset in the classroom. A few additional sets of instruments such as the YX-230 in the classroom can allow entire classes of percussionists to perform at the same time — a cost-effective way to have enough mallet resources for every student. In addition, small practice rooms that may not be able to fit a full-sized instrument can certainly fit a three-octave xylophone. A school outfitted with these instruments creates even more opportunities for their young percussionists to hone their skills. 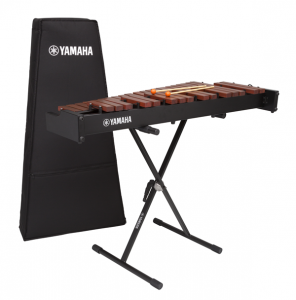 Click here for more information about the Yamaha YX-230 tabletop xylophone. Click here to read about and download the Yamaha Mallet Resource Guide, which provides information about music fundamentals, along with exercises, scales and études for students.